This multi-purpose steel Flat Bar is perfect for supporting and strengthening braces, ladder hangers, fence panels (to their posts), for use on gate frames and latches, or as extra support to fence post and car port corners. 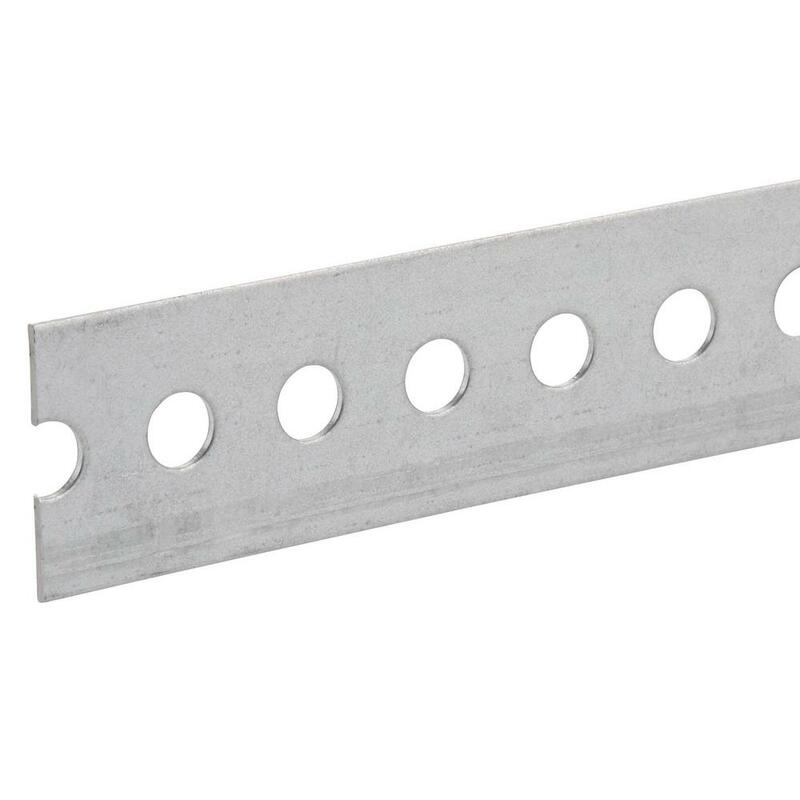 Perforated (pre-punched) for practicality, this durable steel flat bar is suitable for both indoor and outdoor application. The zinc plating helps to prevent it from rusting and deteriorating when used outside. The multi-purpose steel makes this Flat Bar suitable cor cutting/sawing, drilling, machining and forming if required. *Other sizes available, including 1, 2 & 4 feet long. Please refer to the technical data tab for the technical drawing. As with the majority of our products, variations and specials may be available on request subject to MOQ’s and longer lead times.